See What's Good At ShopDisney! 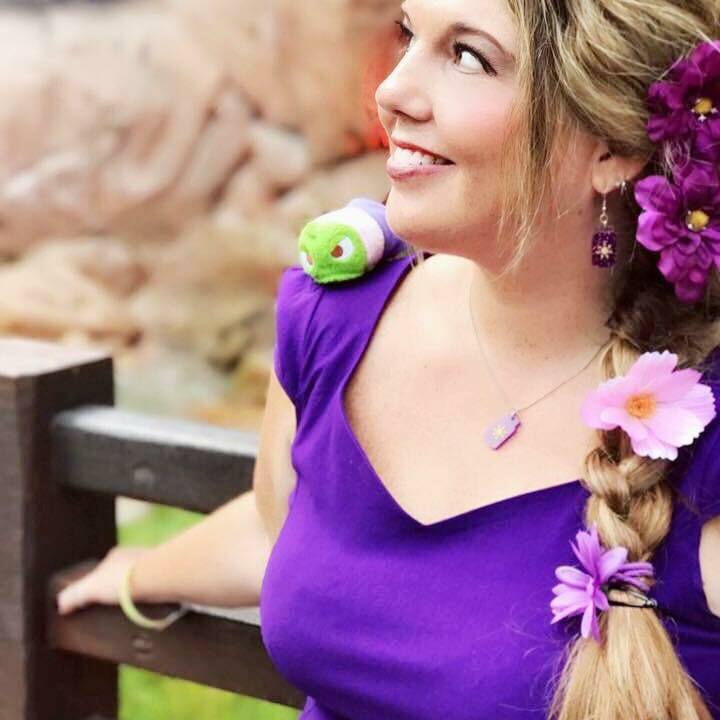 See What’s Good at ShopDisney! It’s Merchandise Monday! That means it’s time to take a peek at some magical offerings over at shopDisney.com! In addition to some fun new items, Disney is offering a deal through tomorrow! Whether you spend $50 or $100, you can get a free gift if you enter the code “GIFT” at checkout! Orders over $100 get free shipping too! So with that, lets take a peek at some of my favorites! 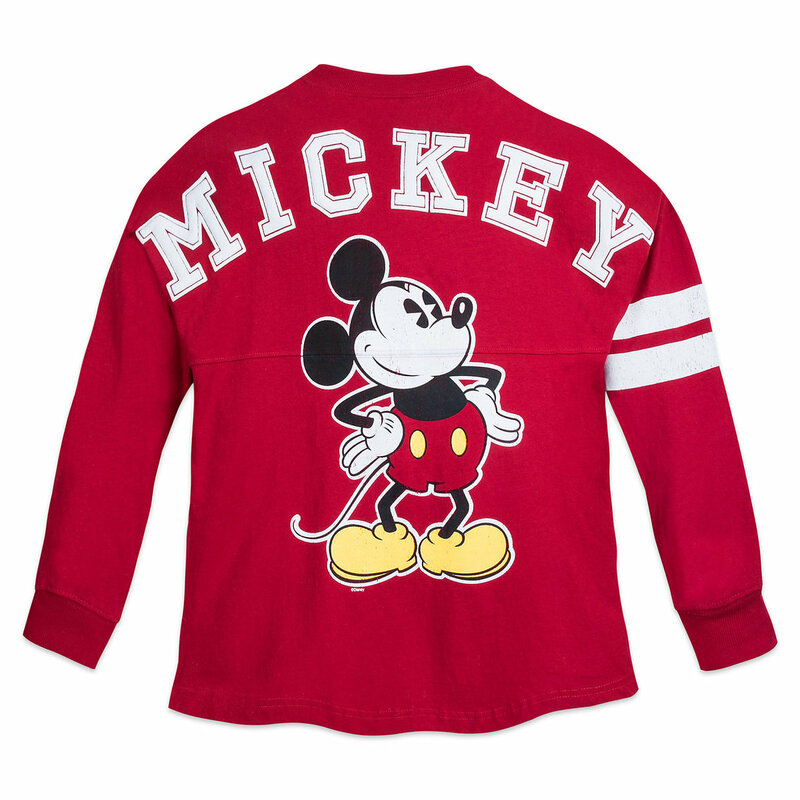 You can find these amazing items and SO much more at http://www.themainstreetmouse.com/DisneyStoreOnline. Happy Shopping everyone!